Remember the Lilies by Liz Tolsma is an amazing read! I have a love for history and anytime I get a chance to dive into a book in a different time period…I’m set. The history of WWII has so many avenues to explore that one could spend years just on this historical event alone. When I had the opportunity to review Liz’z book Remember the Lilies set in the Santo Tomas Internment Camp I was in! Having very little knowledge of what the people who were taken prisoner by the Japanese in the Philippines experienced this book opened my eyes to a whole other side of this war. How the Filipinos, Americans, British, and others were treated during that time…starvation, beatings, and the threat of death. The scarcity of medical supplies, clothing, and items of necessities. 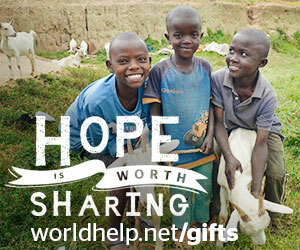 The plight of children who were orphaned with no one to care for them. This book also shows how when one lives out their faith in God…even in the worst of circumstances their actions can win others to the kingdom of Christ. I can’t tell you enough how much I enjoyed reading this book. It’s a real page turner. If your a history buff, like myself, I’m sure you would love reading this book. Can Irene and Rand stave off starvation until the American troops bring freedom? New York Times best-selling author Liz Tolsma is the author ofDaisies are Forever, Snow on the Tulips, and the contributing author of A Log Cabin Christmas. When not busy putting words to paper, Liz enjoys reading, walking, working in her large perennial garden, kayaking, and camping. She lives in Wisconsin with her husband and children, all adopted internationally. This gripping new tale from Liz Tolsma, Remember the Lilies, is a must-read for fans of WWII-era fiction. When Irene is attacked by a sinister Japanese guard and their secrets are exposed, she and Rand must learn the true meaning of forgiveness—if they can stave off starvation until the American troops bring freedom. Help Liz celebrate the release of Remember the Lilies with a Kindle Fire giveaway! 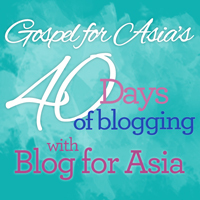 Enter today by clicking the icon below. But hurry, the giveaway ends on 2/19. 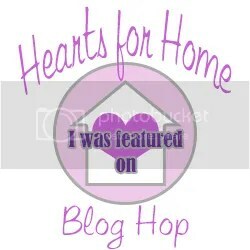 Winner will be announced at Liz’s Remember the Lilies Facebook author chat party. RSVP for a chance to connect with Liz and WWII fiction fans, as well as for a chance to win some great prizes! RSVP today and spread the word—tell your friends about the giveaway via FACEBOOK, TWITTER, or PINTEREST and increase your chances of winning. Hope to see you on the 19th! 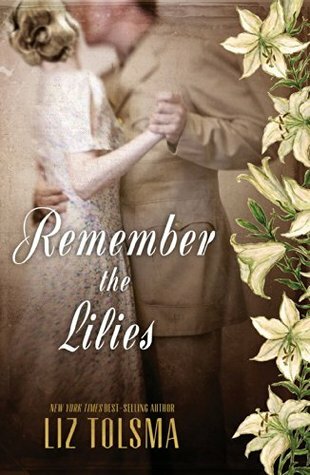 I received a free copy of Remember the Lilies by Liz Tolsma from LitFuse Publicity Group. I was not required to write a positive review, and all the opinions are my own. This truly is a wonderful read!